Summer 2019 just got a little hotter. 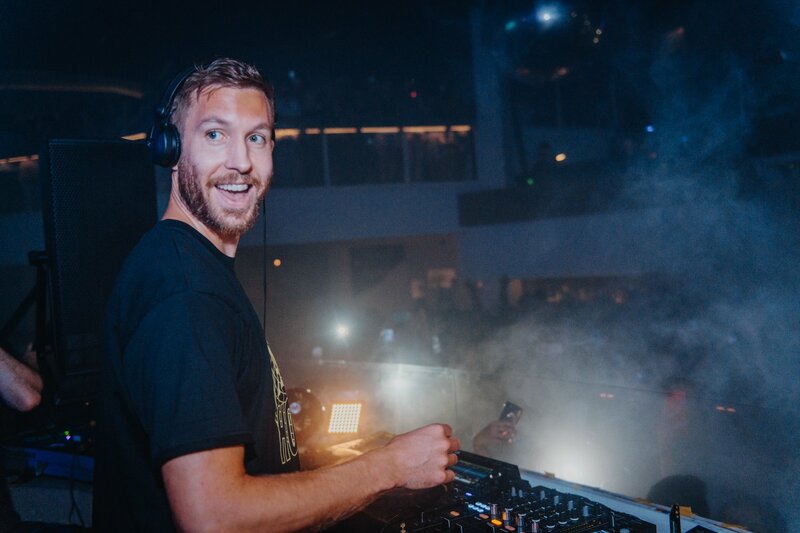 Calvin Harris will make his return to Pacha for his second year running as he confirms a five-date run at the famous Ibiza club. As a special treat, a limited number of early-bird tickets are now on sale but be quick as this deal lasts 24 hours only. The dance music icon will play every Tuesday from 6 August until 3 September. Every week the award-winning DJ and producer will be dropping EDM anthemic jams and vocal soaked bangers. The Scottish sensation is known around the world as a contemporary trailblazer, year after year releasing a string of chart hits. Tunes like One Kiss, We Found Love and This Is What You Came For have turned him into the global superstar he is today. Clubbing holidaymakers can expect to experience a party with an electric atmosphere and high energy production. Add this to Calvin Harris's skill behind the deck and you have a party recipe that is too exciting to pass up. So there you have it: 24 hours to grab yourself this sweet deal. You'll be glad you did. Head below for further details.